Today’s Brides are not limited to Mom’s White on White Wedding Cake. Nowadays, ANYTHING goes! Today’s wedding cakes make a bold statement about the bride or the couple’s style. Be creative- It’s your Special Day! 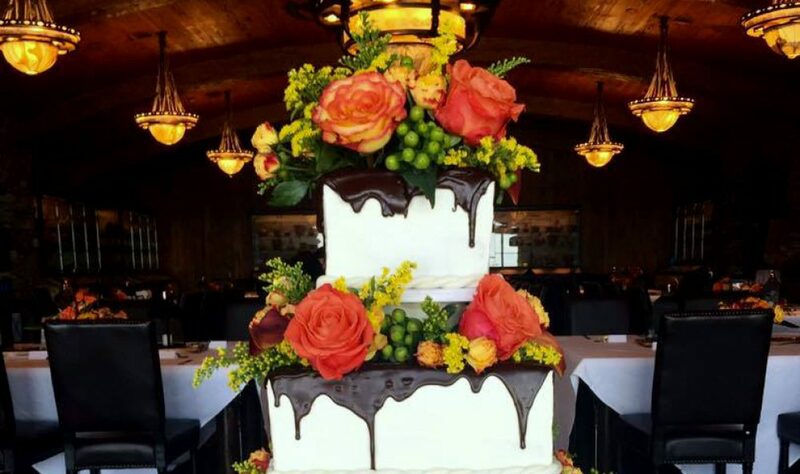 To inquire about availabilty, get your cake quote, or have other questions, Please e-mail incredibleicing@live.com or click on the Contact Us Tab and complete and submit the Custom Cake Inquiry.